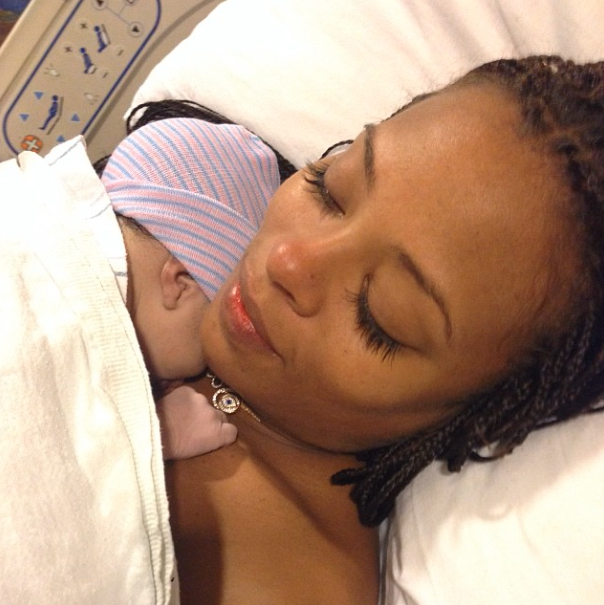 Congratulations are in order for Model and Actress Eva Marcille who gave birth to her daughter Marley on Friday night. We over at BlackGlamourMom have been keeping up with Ms. Eva throughout her pregnancy, including sharing some pics from her baby shower last December. 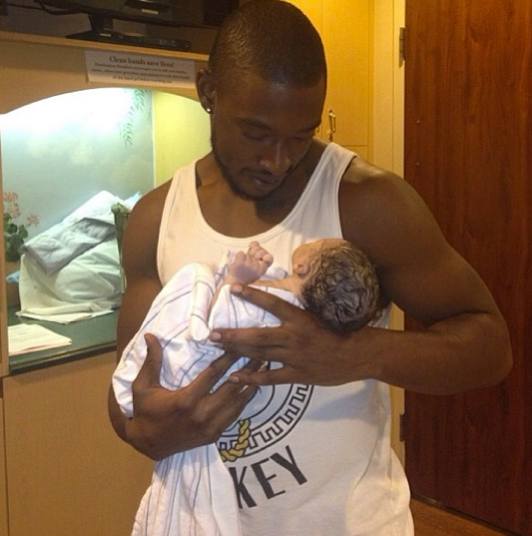 We are in love with how Kevin seems to have immediately fell in love with the new baby! We can’t wait to see pictures of the new baby! Congrats again to both Eva and Kevin. Nickelodeon’s Brand-New Animated Series WallyKazam! 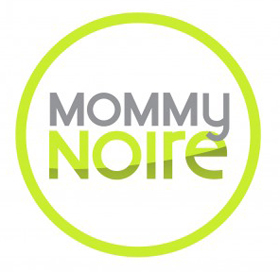 Debuts Today BGM Baby Scoop: A DJ School For Babies?